According to the Institute for Preventive Foot Health, “8 percent of U.S. adults ages 21 and older (about 18 million people)” suffer from flat feet. This problem may be prevalent, but that doesn’t make it healthy. 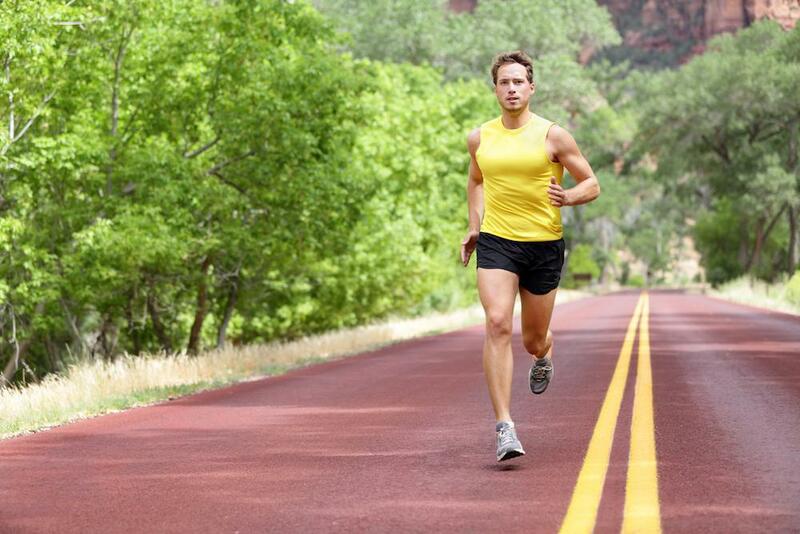 Your arch is the baseline for your podiatric well-being and the foundation of your general health. However, you might not even realize you have this condition or have a clue how to handle it. At our Austin podiatry practice, Dr. Jeffery LaMour and his team often assist patients with flat feet. 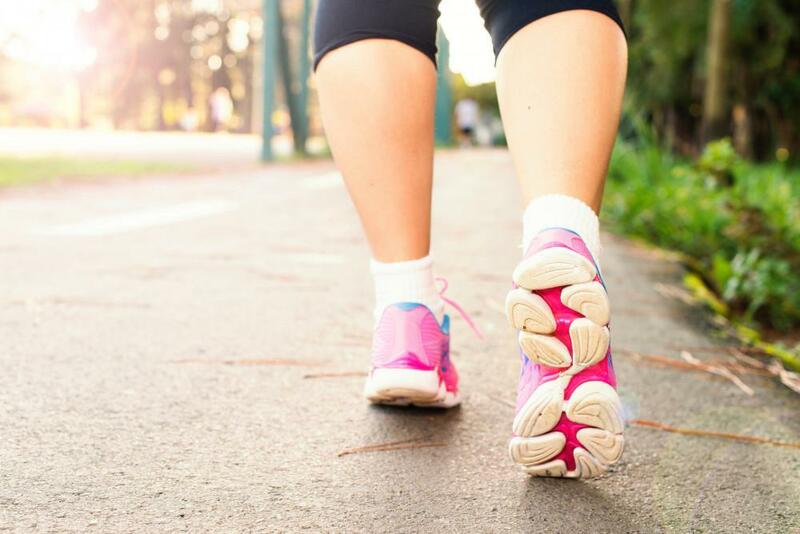 While severe cases may require more intensive treatment or even surgery, flat feet can typically be managed with lifestyle modifications. One of the most important factors to consider in handling flat feet is your footwear. Your shoes could make or break your arch health. 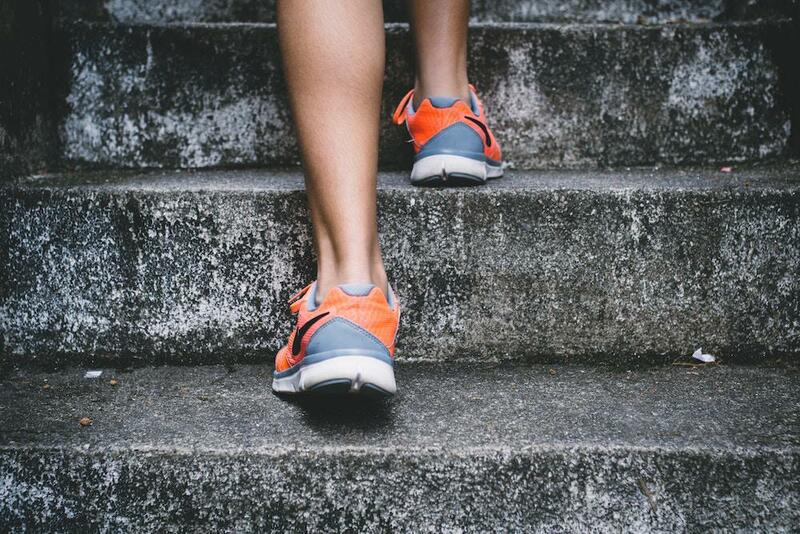 In the following blog, we go over the basics of flat feet and provide our recommendations for the best shoes if you suffer from this condition. 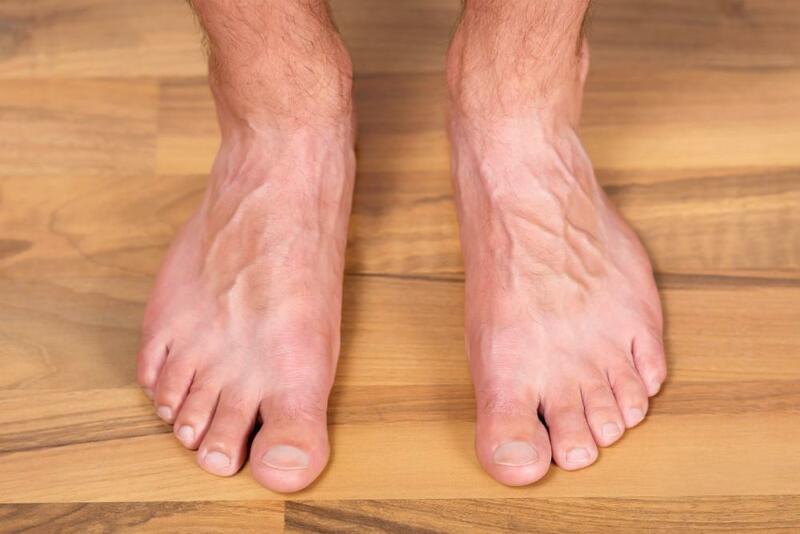 Many people suffer from flat feet without knowing it. The Institute for Preventive Foot Health offers this definition: “Flat feet (pes planus) is a fairly common condition in which the foot does not have a normal arch, and so the entire foot touches the floor when you’re standing.” WebMD explains further, “Tendons—tight bands that attach at the heel and foot bones—form the arch…when the tendons do not pull together properly, there is little to no arch. This is called flat foot or fallen arch.” Basically, the inner middle portion of your feet should be slightly raised to properly support your body weight and maintain a healthy foot structure. If it has collapsed, you suffer from flat feet. If you have experienced any of the above, we recommend that you Dr. LaMour for a complete diagnosis and customized treatment plan. 3. Motion Control. Particularly for those with flatter feet, Dunham suggests, “motion control shoes…a step above stability shoes with additional support and control to keep the ankle straight when moving forward.” These shoes are jam-packed with extra material to support your feet and lift your arches up as you exercise. Keeping these three points in mind should help you make better choices when you pick out your next pair of shoes. If you have flat feet, it might feel like there simply aren’t any good shoes for you, but that isn’t true! Dr. LaMour and our team can assist you in finding great footwear that suits your needs and boosts your podiatric health. For example, FootSmart has a wide selection and allows you to sort by ailment, so you can look for shoes designed specifically for flat feet. Riley Jones’ Complex article suggests the “10 best sneakers for runners with flat feet.” For an elegant, pretty look, Barking Dog Shoes spotlights five different styles of gorgeous flats for women with flat feet, including a pair from Taryn Rose footwear, which was “founded by an orthopedic surgeon…designed with room for the toes to wiggle, substantial arch support, and a layer of PORON® Performance Cushioning which is breathable and won’t break down with wear.” If you know what to look for, your options are virtually limitless! In addition to diagnosing your condition and helping you find appropriate footwear, Dr. LaMour can custom fit you for orthotics. These inserts can support your arches, enhancing your existing shoes or adding an extra layer of protection to already-supportive footwear. Dr. LaMour and our team can help you enjoy healthier, more comfortable feet. Contact our Austin podiatry practice today to learn more and schedule your appointment!